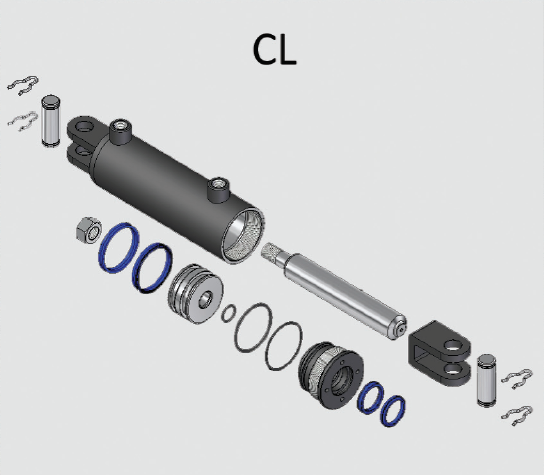 A hydraulic cylinder (also called a linear hydraulic motor) is a mechanical actuator that is used to give a unidirectional force through a unidirectional stroke. It has many applications, like engineering machinery, lifting and conveying machinery, mining machinery, metallurgical machinery and other machinery. 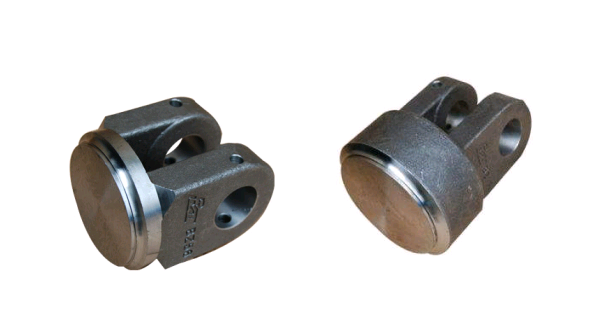 Rod end boots, bumper or hydraulic lock is optional. 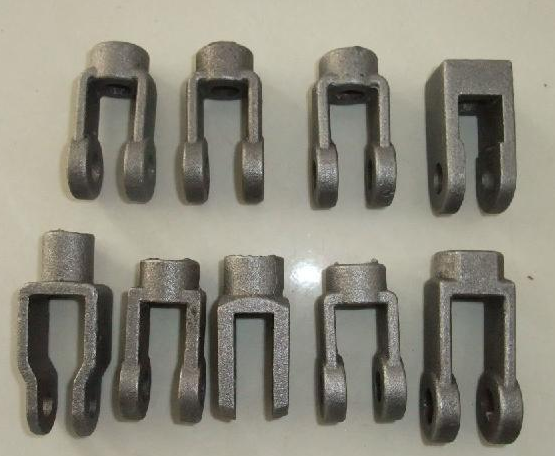 Sunrise Foundry has been producing various ductile iron (nodular iron) Casting parts for Construction and Mine Machinery. 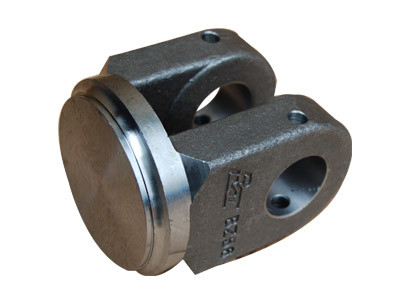 The main products include iron bracket, hydraulic cylinder head, cylinder parts, and various hydraulic car brackets and supports. 1) Simple structure in linear type, easy in installation and maintain. 2) Adopting advanced components in pneumatic parts, electric parts and operation parts. 4) Running in a high automation, no pollution. 5) Apply a linker to connect with the air conveyor, which can directly inline with filling machine. We can build, supply new cylinders for Earth Moving, Marine, Press, Crane, Telescopic, Shear, Excavator and Chip Dump applications. We also have the capabilities, experience, and technical knowledge to manufacture new cylinders and custom build cylinders. We can handle any hydraulic cylinder needs from smaller application cylinders to very large cylinders (for example cylinders on large mining equipment). Contact us for pricing and availability or if you're needing a custom built cylinder. Various style for each products and completely series pneumatic and hydraulic products for you to choose. Any question, will be replied within 24 hours. First put one product into thick plastic bag; second each will be put into one export standard box with packing belt; third suitable boxes will be put into one metal cage to protect the goods during shipping.